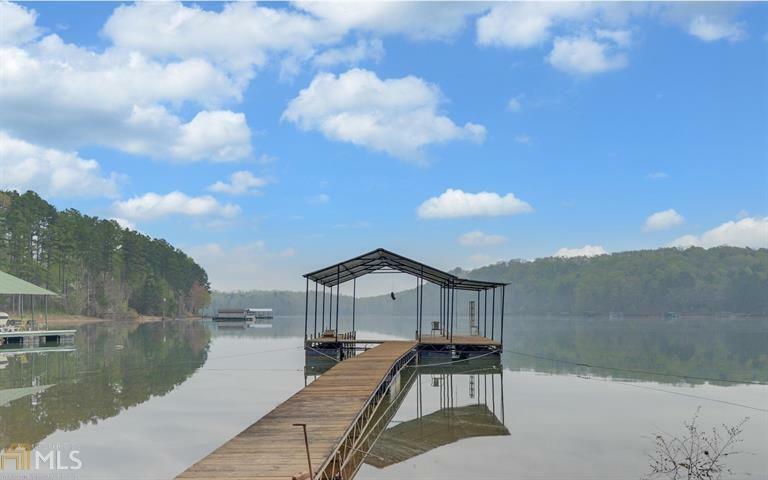 IT'S ALL ABOUT THE WATER! 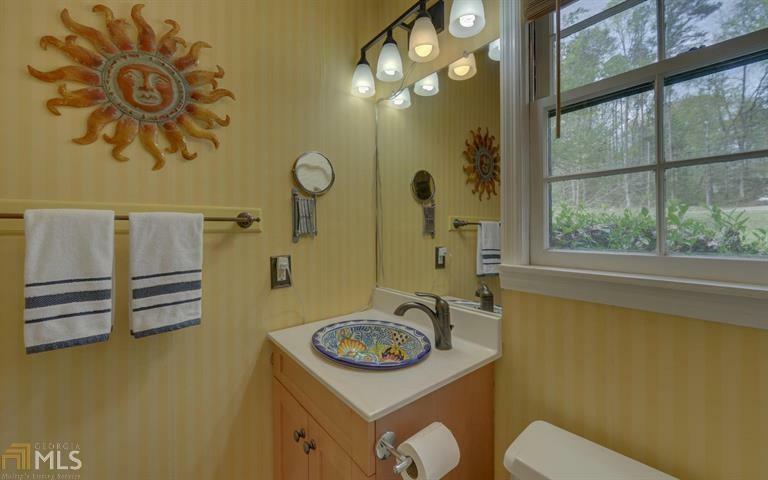 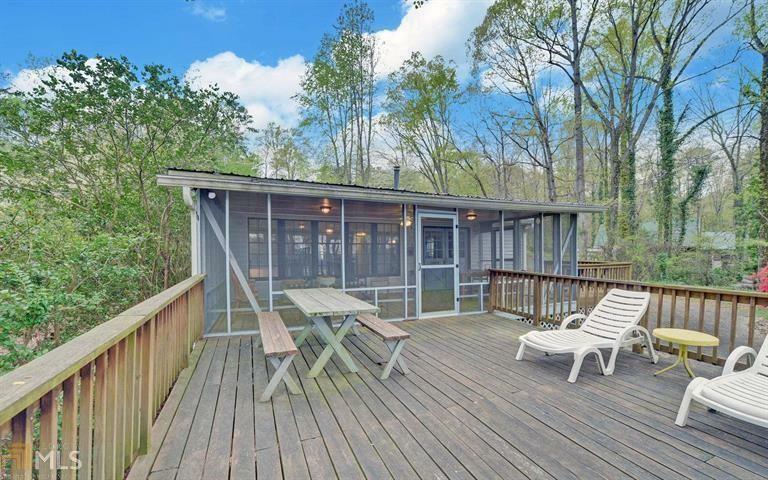 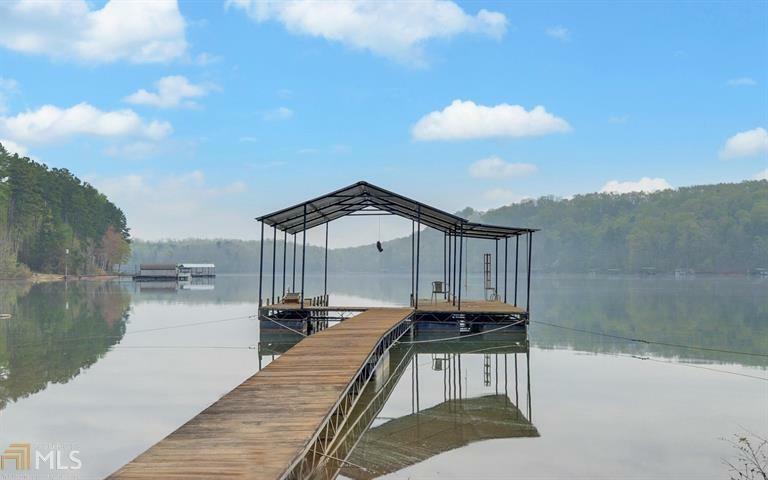 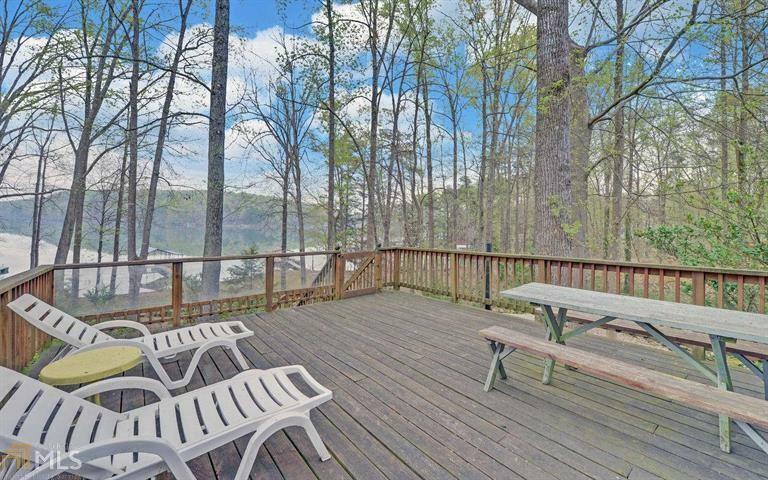 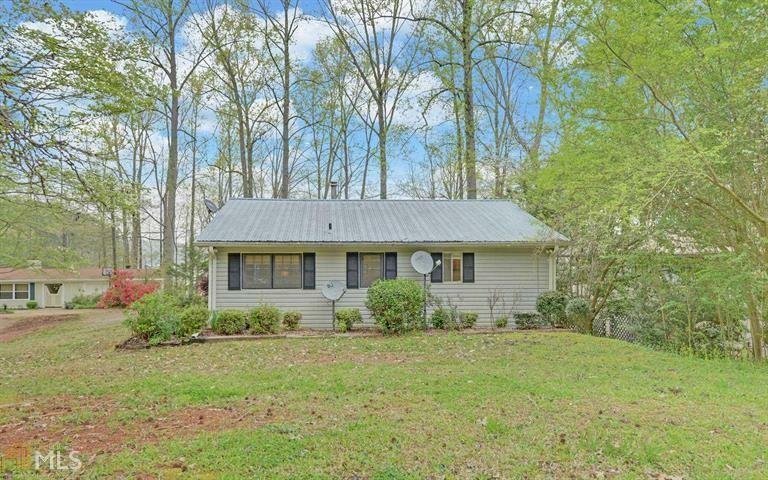 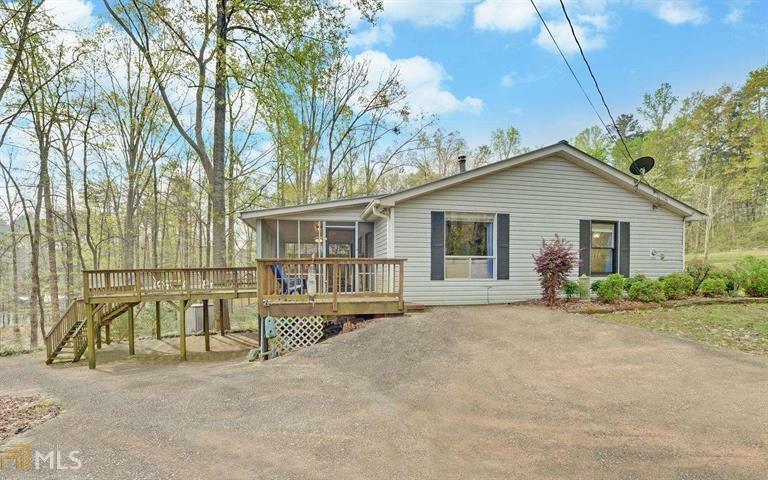 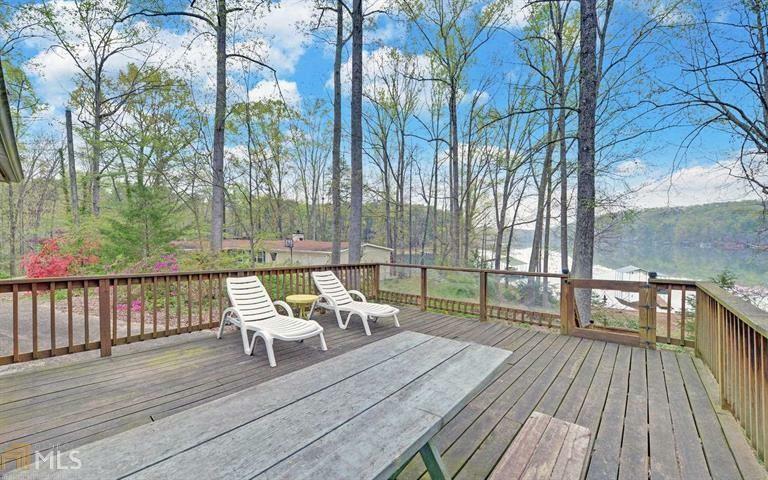 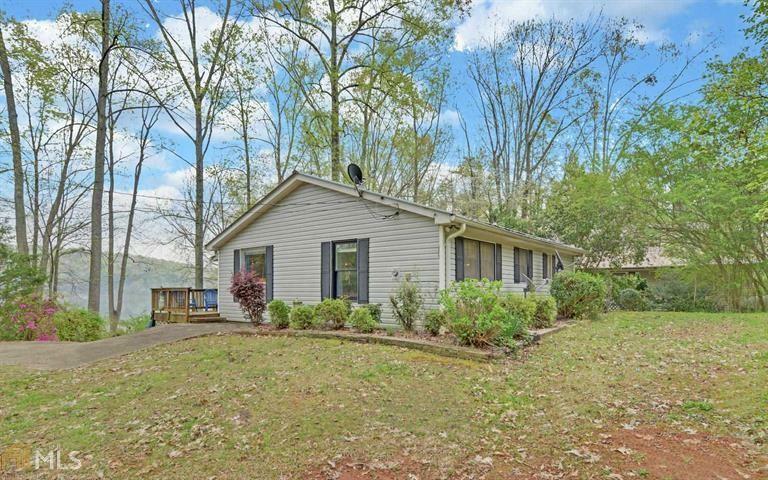 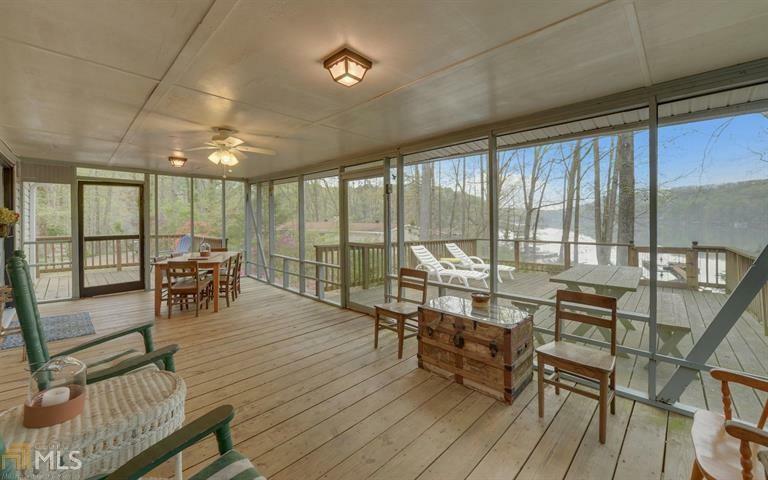 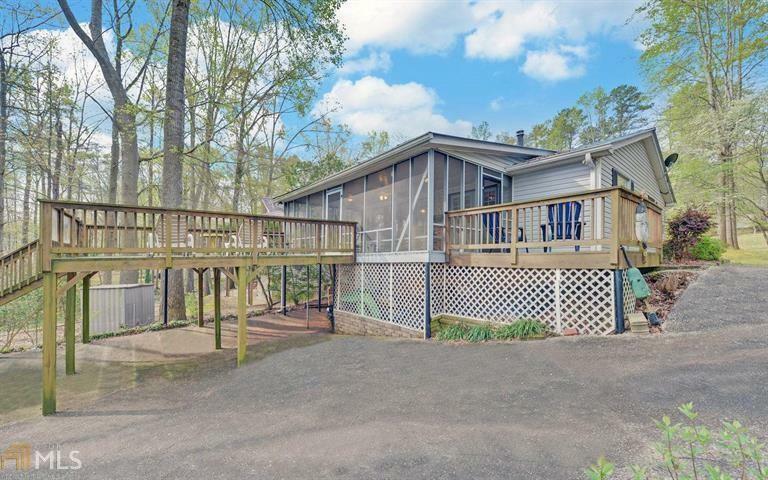 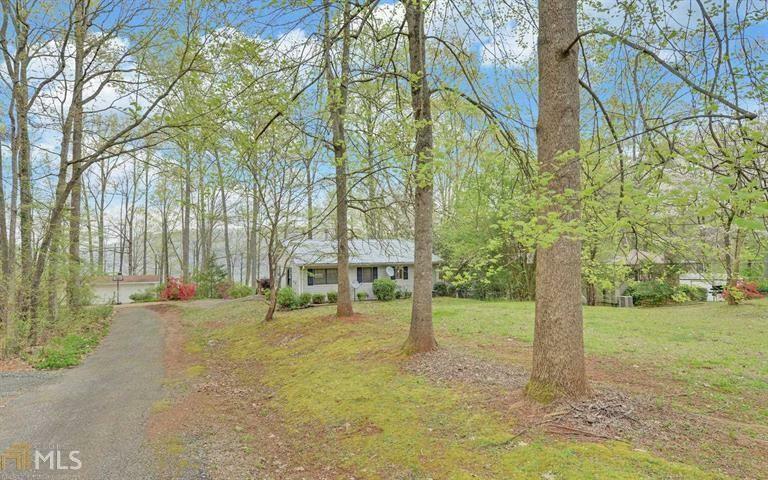 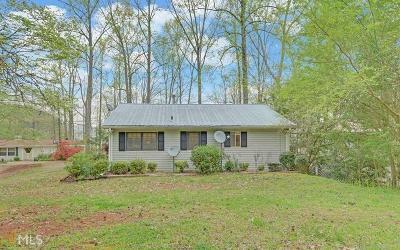 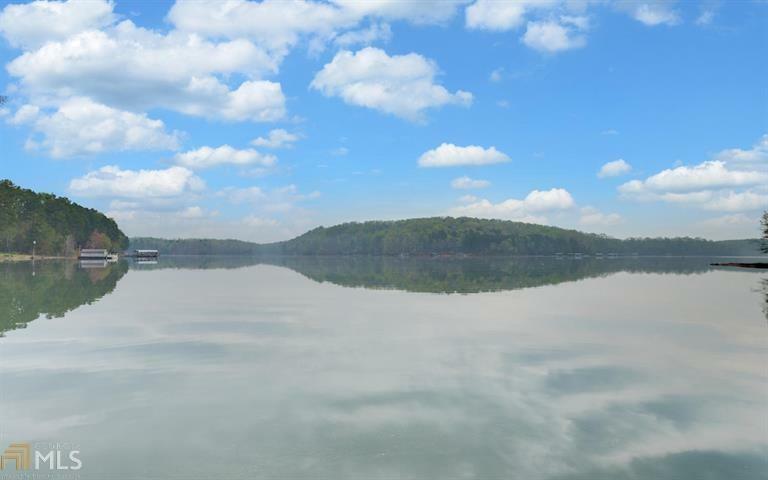 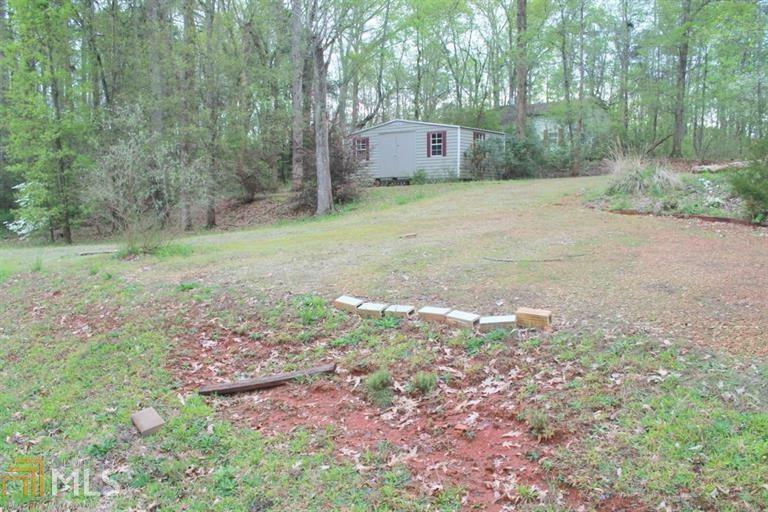 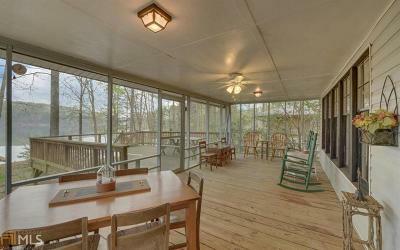 This 3BR/2BA ranch on Lake Hartwell has exceptional water views and deep water. Open floor plan and vaulted ceiling. 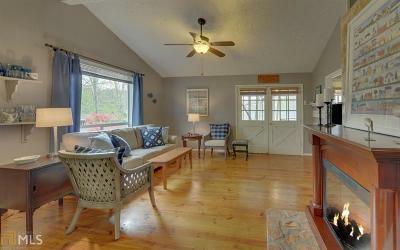 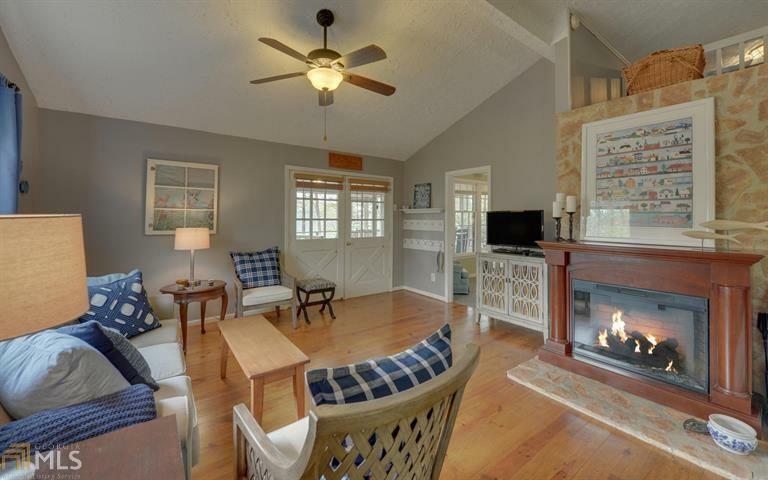 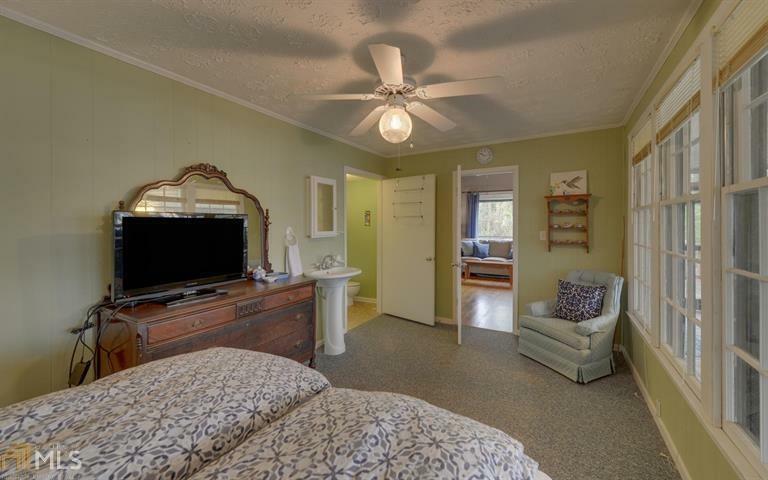 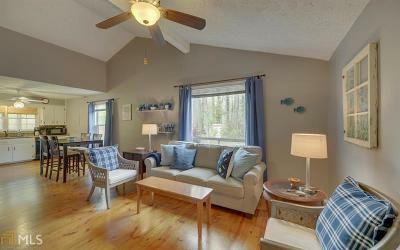 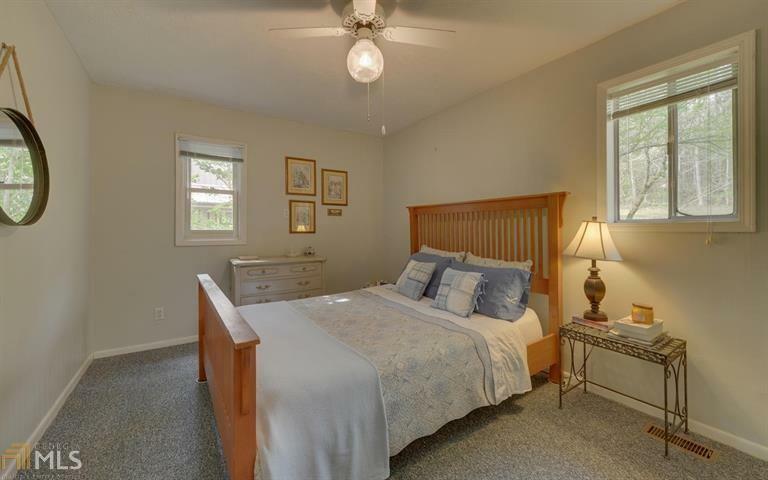 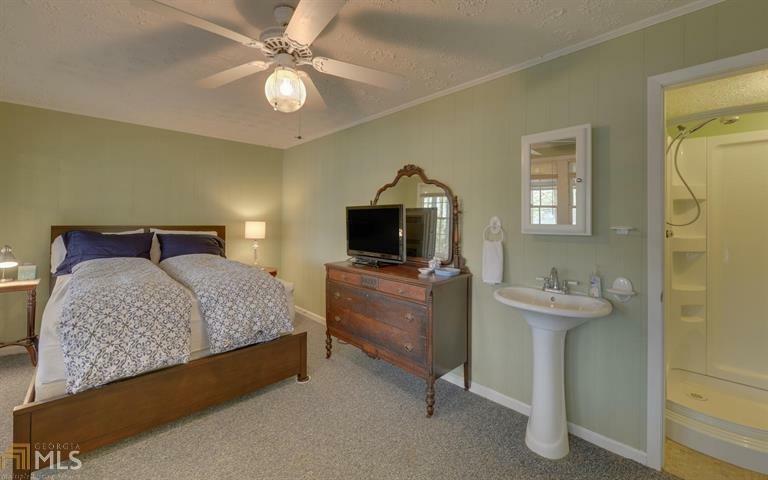 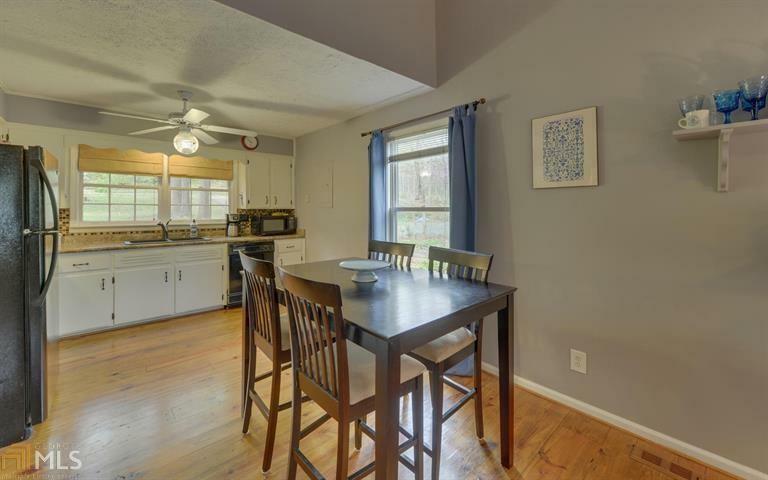 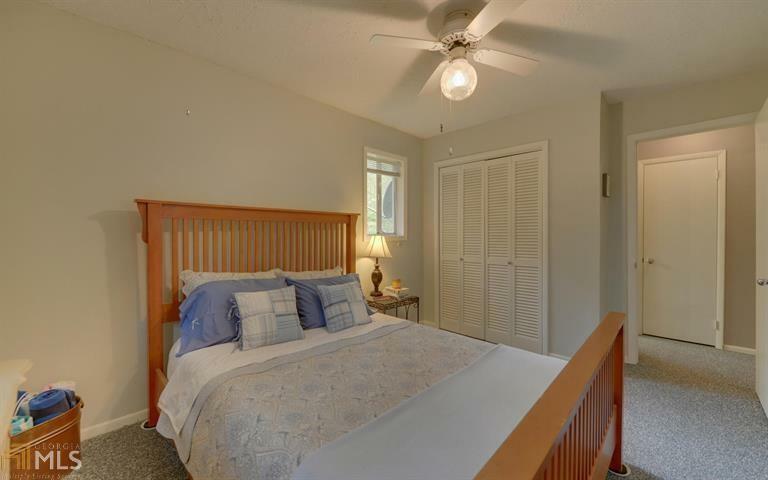 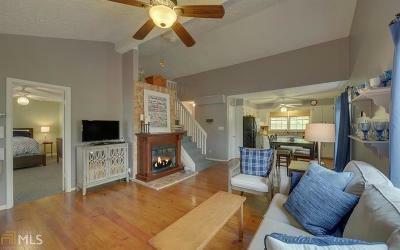 Great room has a fireplace, hardwood floors and french doors that open to a large screen porch. 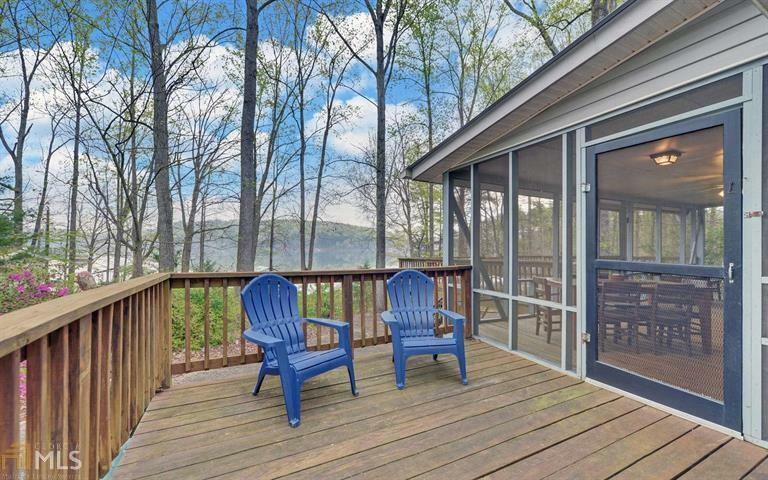 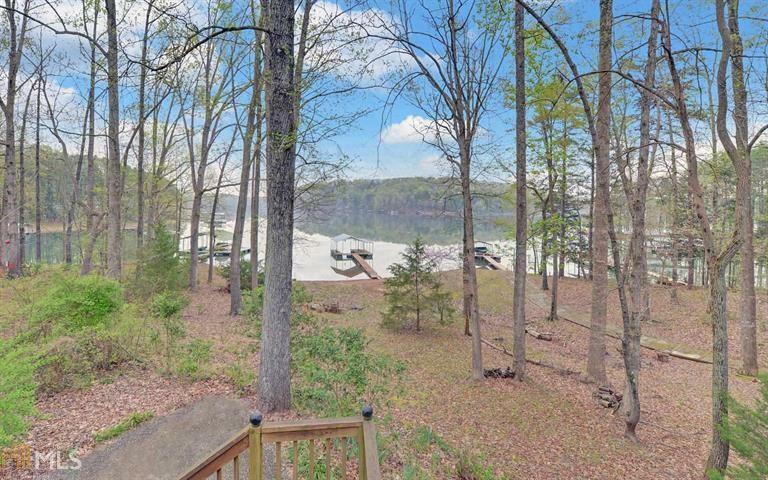 Beyond the porch a huge lakeside deck overlooks a close Corp line and covered slip dock with 60' gang walk. 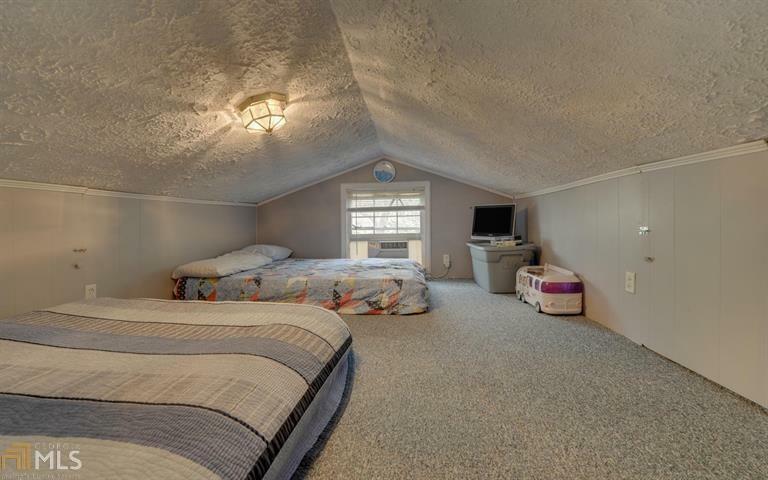 Loft was used by seller's kids and their friends for extra sleep space. 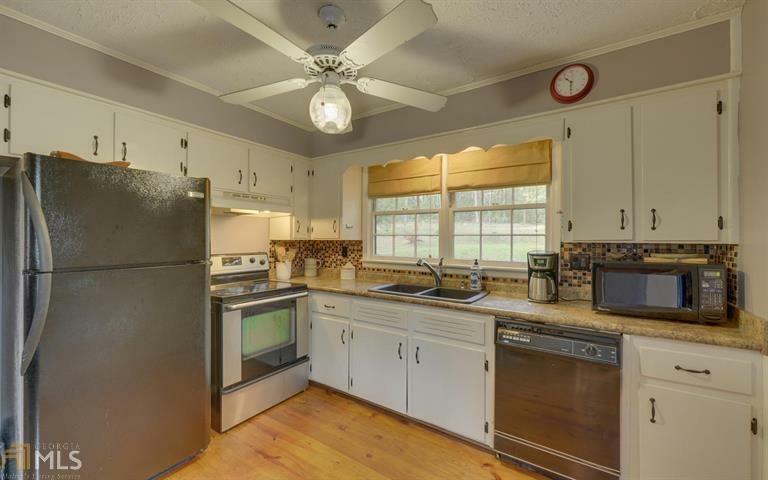 Appliances pass with the sale of the home, including the refrigerator in the kitchen. 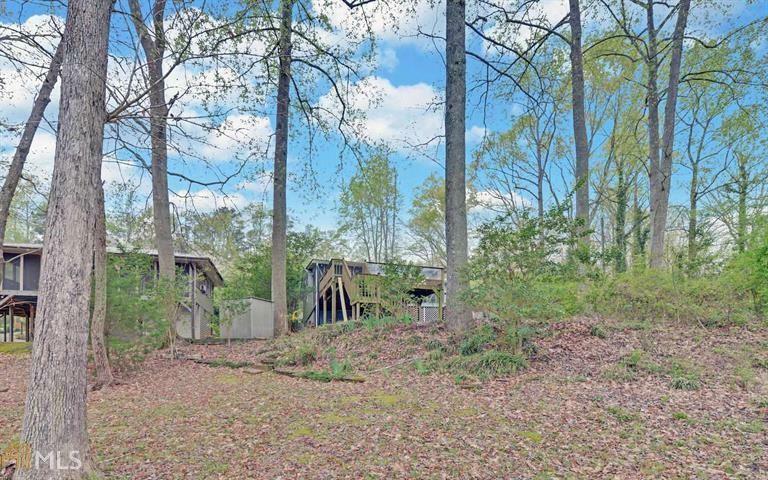 Drive under deck for covered parking. 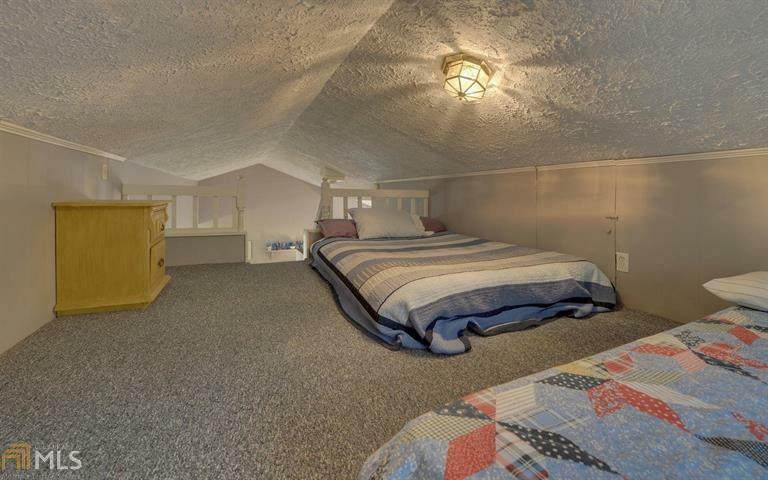 Walk-in crawl space for storing lake toys. 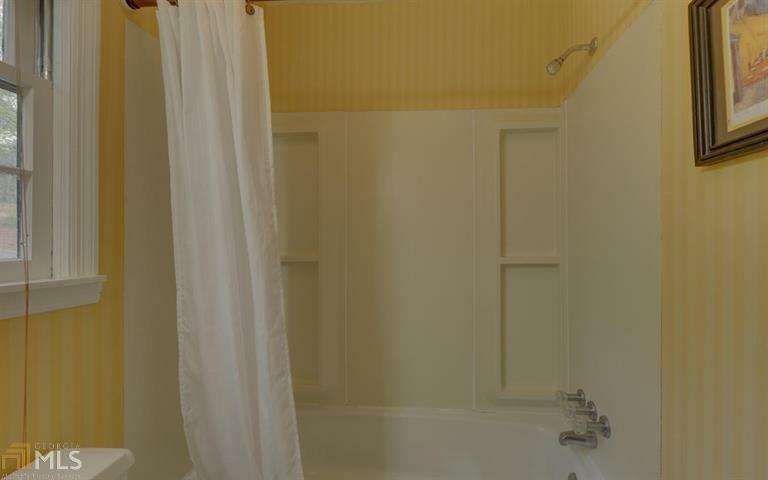 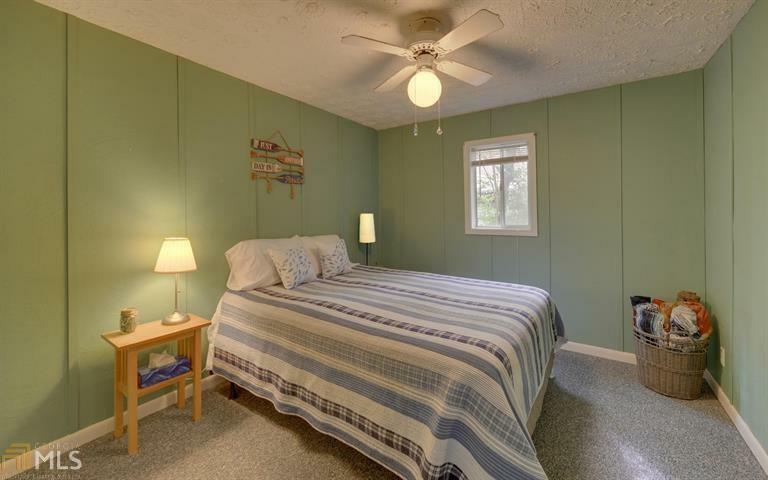 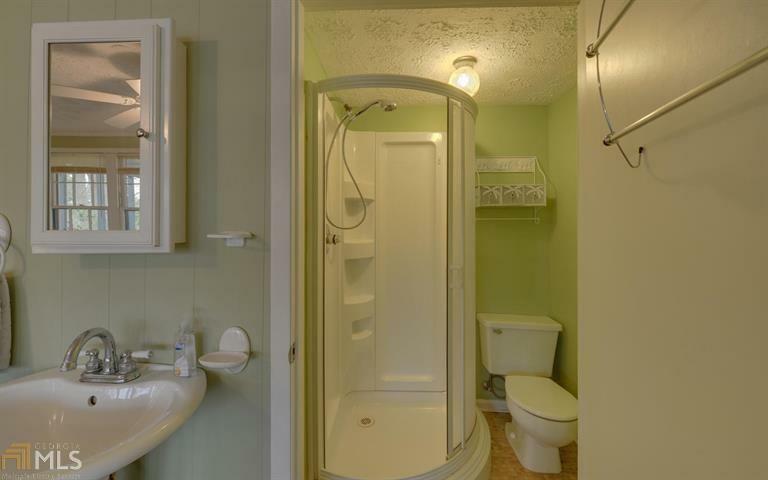 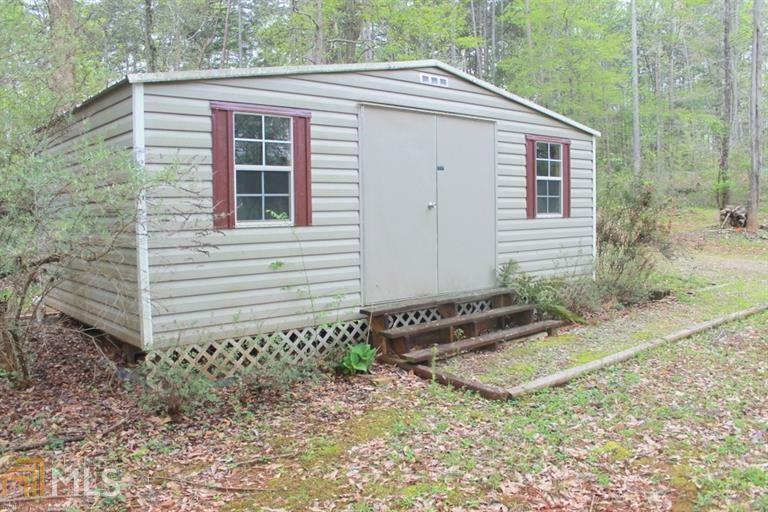 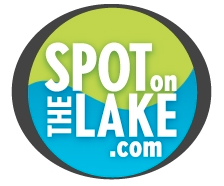 Additional property across the street is included with a 10x24 storage shed, circular drive and room for parking RVs, boat trailers and extra guests.